Rent To Own Polo 2015 model . With service and Warranty . Repayments from R3000.00 pm . All Vehicles as pasted a 80 point check . You welcome to do any test . You can apply if only South African with solid income . Contact Vernon Govender for more info and a test drive . 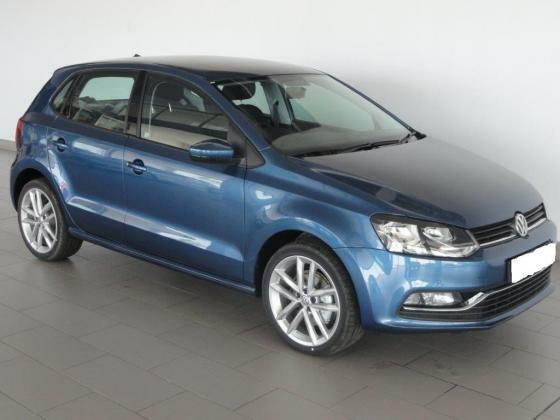 2018 Polo Vivo 1.4 for sale.